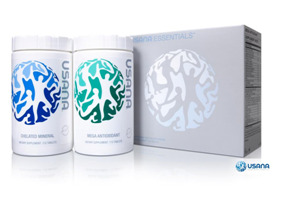 Archives for July 2013 | Your Health. Your Lifestyle. Chicken? Ho-hum. Kale? Aren’t we over that yet? Broccoli… again? If you find yourself falling into a boring food rut meal after meal, we’re here to dig you out. 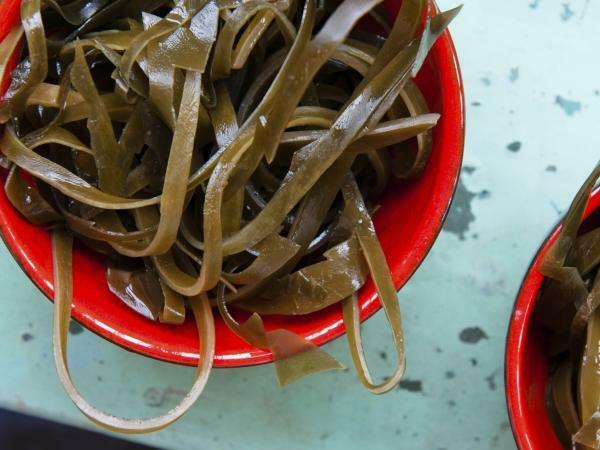 Introducing 14 very weird foods you should put on your menu tonight. 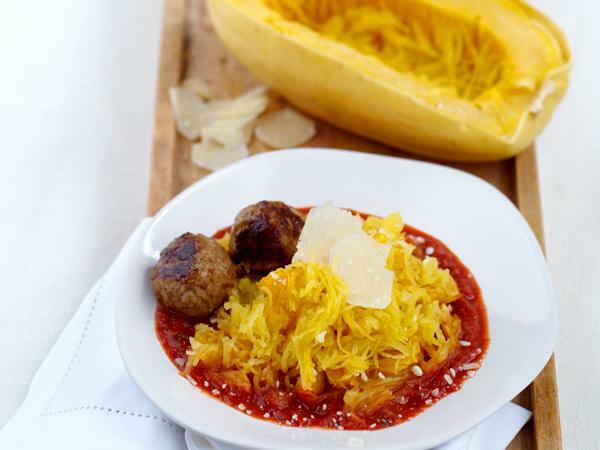 Pasta-holics, meet your dream vegetable: a squash that comes equipped with its own noodles. Slice this baby open after roasting it in the oven at 375 degrees and scrape out its strings with a fork for instant, 100% veggie pasta—minus the refined carbs. It contains 2g of fiber per cup, potassium, and lots of vitamins A and C. Roast the seeds for a snack! You might not have heard of this one before, but we’re betting they’ll become a kitchen staple in no time. 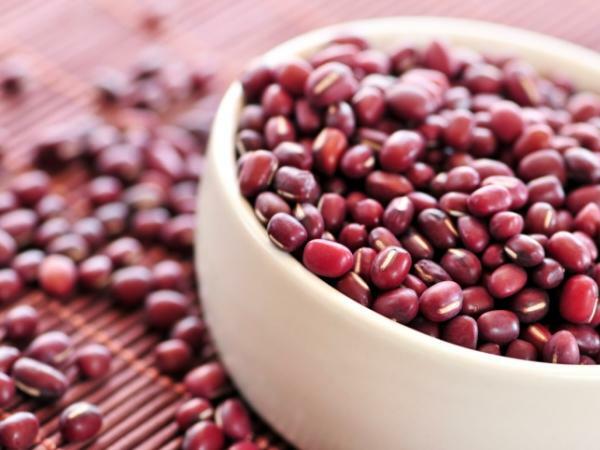 Azuki beans, aka red beans, are the perfect conveyers for sweetness and the main ingredient in many Chinese treats. (We melt for red bean ice cream.) They’re overflowing with iron, magnesium, potassium, and zinc. And the folic acid levels are incredible: one cup provides nearly 70% of your daily recommended intake. Use them in everything from vegetarian chili to brownies. Chef Rick Bayless predicted that these would depose kale as the king of greens in 2013, and who are we to argue? 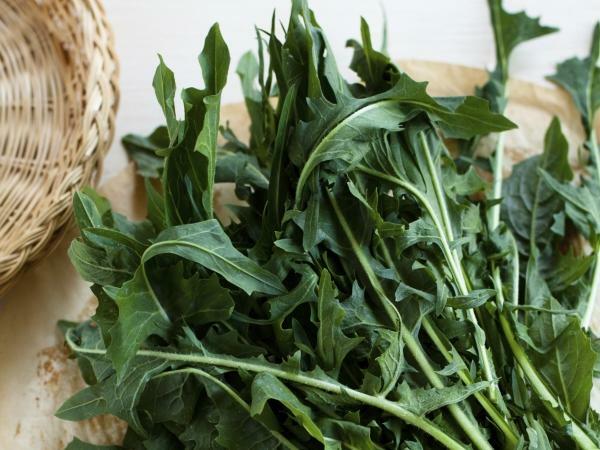 Each dandelion green comes crammed with a bunch of calcium, vitamins, and protein. Use these bitter greens in smoothies, stir-fry, or raw crisp salads. They’re the perfect farmers’ market find. Cue the superfoodies! Sea buckthorn is one of the coolest, weirdest fruits around. The acidic berries are a key component of traditional Chinese medicine and boast high levels of healthy fats, particularly the rare omega-7. Plus, with about 15 times the vitamin C of oranges, lots of vitamin E, and tons of amino acids, they definitely achieve superfood status. 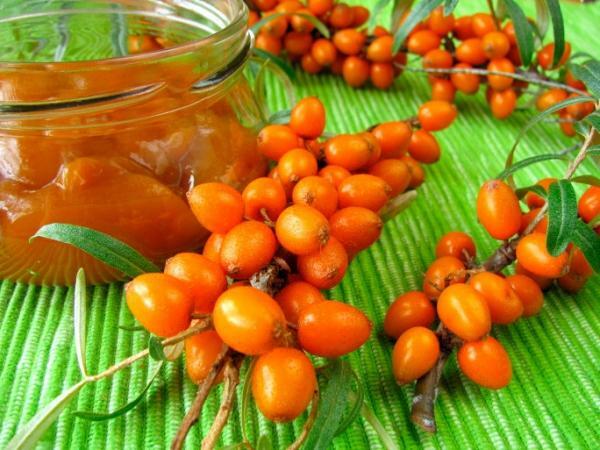 Sea buckthorn does double duty as a powerful beautifier, and the oily berries are often featured in skin products. Walnuts and almonds get all the glory, but this oblong nut is a nutritional powerhouse. They’re crazy high in protein, good fats, and vitamins. And just one nut has all the cancer-fighting selenium you need for a day, making it the richest dietary source of selenium by far. 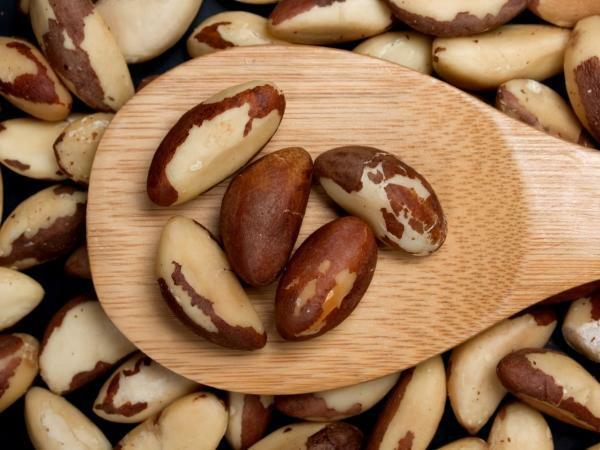 Next time you see a lonely, plucked-over Brazil nut at the bottom of a mix, give it a good home and soak up the benefits. Life ain’t tough when you’ve got teff. Seriously, have you ever tried this stuff? 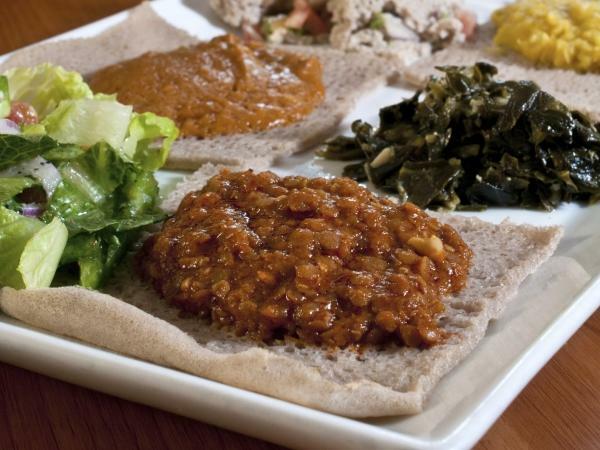 When baked into injera, a spongy, slightly sour bread perfect for sopping up Ethiopian dishes, teff is transformed into the most delicious grain on earth. It’s high in fiber, amino acids, protein, calcium, and iron, too. And it’s gluten-free! 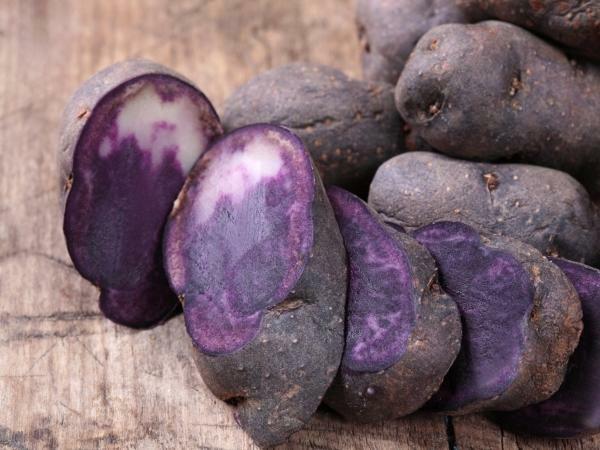 All potatoes pack vitamin C, potassium, and fiber, but these ravishing taters have four times the antioxidants as their paler potato peers, thanks to the purplifying antioxidant anthocyanin. According to a study in the Journal of Agricultural and Food Chemistry, two small helpings of purple potatoes a day decreased blood pressure by about 4% and might protect against heart disease. Nab ‘em at Asian markets, and prepare them as you would regular potatoes—might we suggest this herb-roasted potato medley? Keep the skin on to get all that purply goodness. Forget the Chia Pet, because these seeds were made for eating. 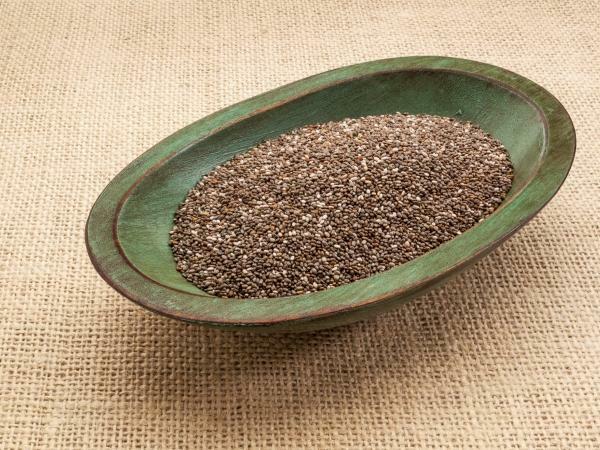 Though they’re positively tiny, chia seeds pack an unbelievable amount of nutrition: 11 grams of fiber in a single ounce, plus 4 grams of protein and 18% of your daily calcium. They’re rich in omega-3 fatty acids and alpha-linolenic acid, too. Sprinkle them in your cereal, smoothies, or homemade cookies. Or take retro inspiration from the Chia Pet, which got one thing right: when you add water to these seeds, something magical happens. It transforms into a gel that’s perfect for making chia pudding! This alien veggie might have a tough exterior, but kohlrabi, which means “cabbage-turnip” in German, is really very lovable. It has lots of potassium, antioxidants, and vitamin C (one cup packs 138% of your daily allotment). And it’s super versatile: peel and eat it raw, toss it in a salad for a crunchy snap, and sauté the tasty greens. 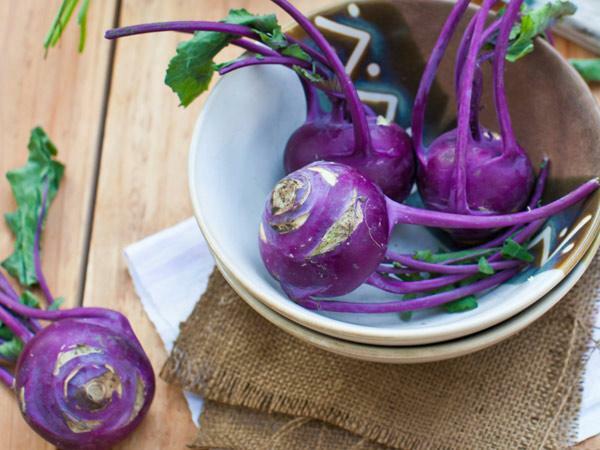 If you ask us, simpler is better, so try out this easy recipe for nutmeg-glazed kohlrabi. No, you’re not back in the 60’s: these ‘shrooms really are crazy looking. But they’re also crazy healthy! 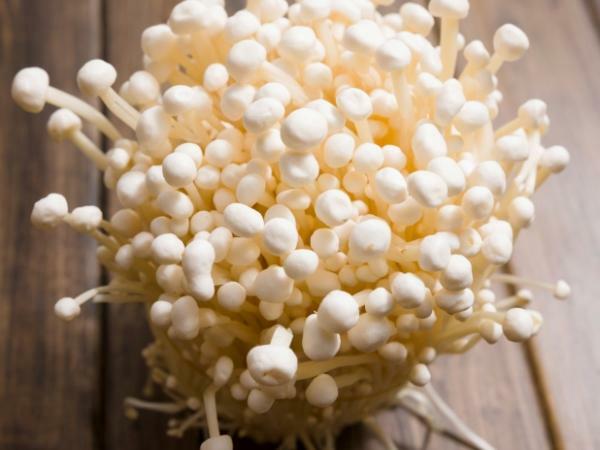 The skinny, finger-like enoki mushroom is high in cancer-crushing antioxidants, protein, and fiber. Buy these delicately-flavored mushrooms dried or fresh, and toss them in grilled chicken salads and Thai coconut soup. Cut this tropical fruit open and you’ll see why it gets its name. 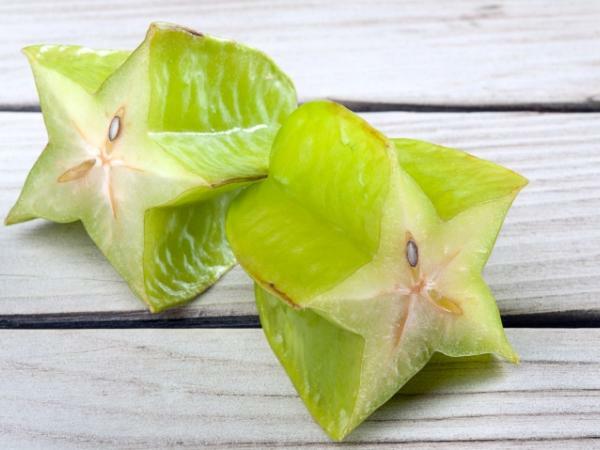 Starfruits are tart, a little bit sour, and juicy beyond belief. They’re also brimming with vitamin C and antioxidants, so juice them with confidence. You can also cook them down into a flavorful sauce that complements Asian flavors. But our favorite recipe? Ripe, unpeeled, eaten over the sink. Ah, and the taste! Mossy and a bit salty, it’s exquisitely unique. Enjoy sea veggies in your miso soup, shake kelp flakes on top of your salads, or roll your sushi in paper-thin nori—no cooking required. Insanely delicious and a geometric wonder? Your plate has never been prettier. Romanesco looks and cooks like cauliflower, with a light broccoli flavor and loads of vitamin C, vitamin K, and—of course—antioxidants. And here’s why it’s the coolest crucifer ever: count the spirals per head, and it’s always a Fibonacci number. 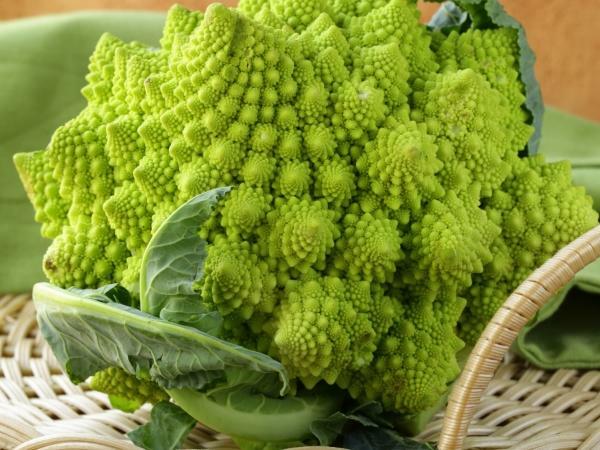 All hail the vegetable fractal! 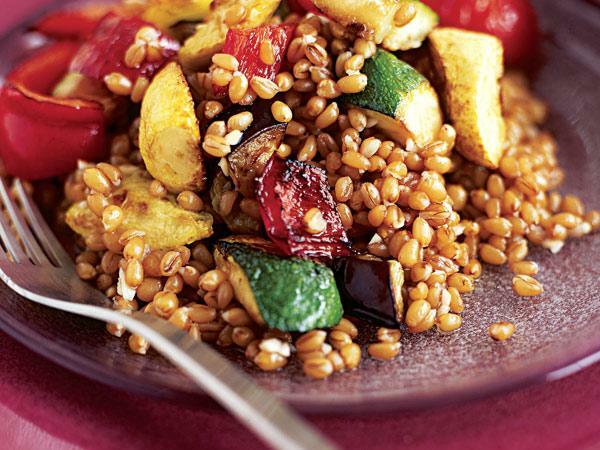 Popular in Middle Eastern recipes, wheatberries are the original whole grains. The tiny spheres are the entire wheat kernel—bran, germ, and all—and make a chewy dish that you can sub for quinoa or couscous. The nutty grain is especially good with fried onions or swiss chard, and it’s packed with vitamin E and magnesium.